We want to help you find the perfect song for whatever subject, topic or activity you teach. This is why we have written a collection of catchy children’s songs that we believe can be a valuable resource, whether you are an educator, parent or a carer of children aged between 3 and 7 years. Themes we have covered so far; personal hygiene, healthy eating, exercise, social skills, relaxation, classroom routines, life cycles, recurring patterns and sequences (such as the days of the week, the colours of the rainbow, the water cycle, etc) and the wildlife garden. Our songs are fun and easy to sing. We have tried to incorporate as many different musical styles and genres as possible for variety: Pop, Rock, Folk, Country, Disco, Latin American, Sing-a-Long, etc. Hopefully, there is something suitable for everyone! 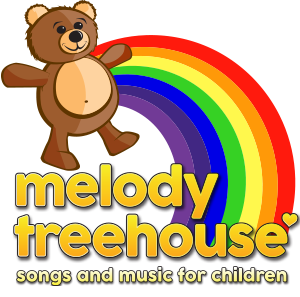 Children naturally respond and move to different forms of music, therefore we have included the backing tracks to each song so that you can choose if you want the children to explore the feel of the music before learning the words for the song and its theme. When you buy an album the backing tracks have also been included for each song. 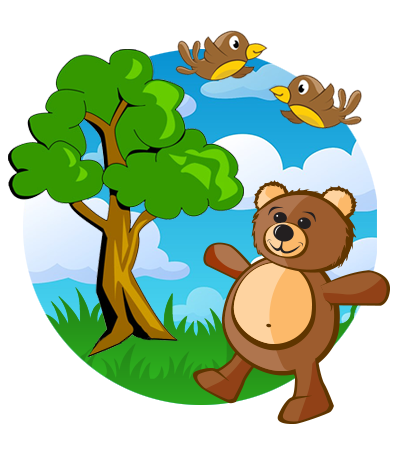 All of our songs have really catchy melodies that are fun to sing in the classroom, at home or in your car.